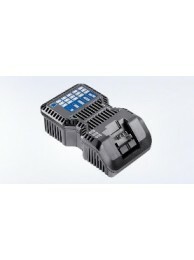 Battery 28V for C 250 Slitting Shears with Chip Clipper .. Battery Recharger for Li-ion 10.8 V rechargeable battery with 2 Ah or 4 Ah. 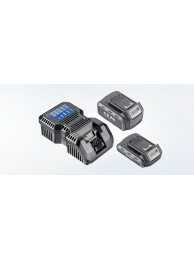 Includes ..
Charger 10.8V Li for S 160E/S 160/ S 130 ..
For Li-ion rechargeable battery 18 V with 2 Ah or 4 Ah. Cable included. 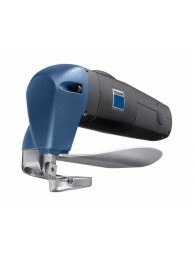 ..
Chip Separator (Clipper) for the Trumpf TruTool C 160 and C 160 Slitting Shears with Chip Clip..
Curve Cutter for C 250 Slitting Shears with Chip Clipper. Mild Steel: 0.020 - 0.049, High Tensil..
Curve Cutter for Trumpf TruTool C 160 and C 160 Slitting Shears with Chip Clipper. 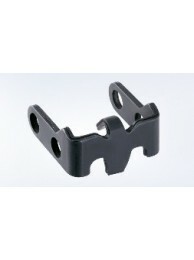 Good perform..
Set of Two (2) Curve cutters (0.02 - 0.06 in.) 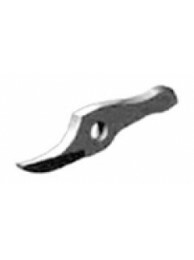 for C 250 Slitting Shears with Chip Clipper ..
Set of Five (5) Curve cutters (0.02 - 0.06 in.) for C 250 Slitting Shears with Chip Clippe..
Set of Two (2) Curve Cutters for the Trumpf TruTool C 160 and C 160 Slitting Shears with Chip C..
Set of Five (5) Curve Cutters for the Trumpf TruTool C 160 and C 160 Slitting Shears with ..
Cut Guides (2 pieces with screws) for the C 160 w/Chip Clipper Slitting Shears ..
Cut Guides (2 pieces with screws) for the Trumpf TruTool C 160 Slitting Shears. 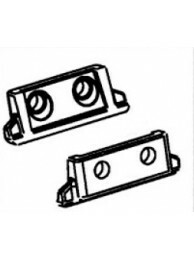 Cutting st..
Cut guides (2 pk.) 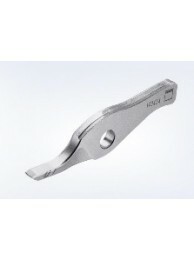 for C 250 Slitting Shears with Chip Clipper ..
Cut Plate for C 250 with Chip Clipper ..
CR Cutter 0.02 - 0.06 in. 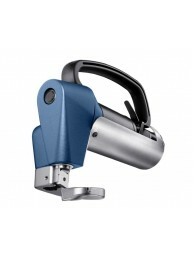 for C 250 with Chip Clipper ..
One CR Cutter for TruTool S 350 & S 450. ..
CR Cutter for the Trumpf TruTool C 160 and C 160 Slitting Shears with Chip Clipper. 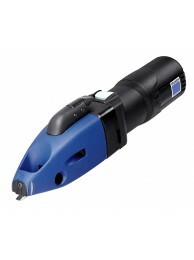 I..
One Cutter for TruTool S 350 & S 450. 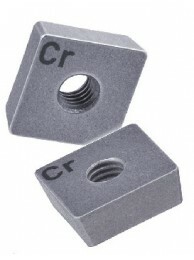 ..
Set of Upper and Lower CR Cutters for TruTool S 130 and S 160. 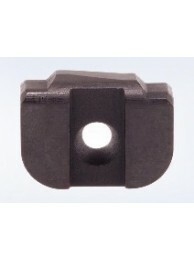 ..
Set of CR Cutters (1 Upper and 1 Lower) for TruTool S 250 Shears. 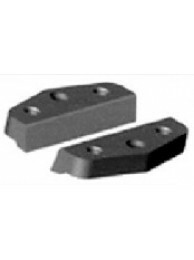 ..
Set of Two (2) CR Cutters 0.02 - 0.06 in. 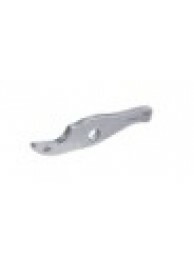 for C 250 Slitting Shears with Chip Clipper ..
Set of Five (5) CR Cutters 0.02 - 0.06 in. for C 250 Slitting Shears with Chip Clipper ..
Set of Two (2) CR Cutters for TruTool S 350 & S 450 Shears. 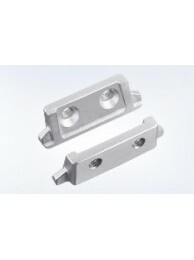 Two-edged Cutter..
Set of Two (2) CR Cutters for the Trumpf TruTool C 160/C 160 Shears with Chip Clipper..